Downtown living provides you with the best of what Lynchburg has to offer: historic charm with modern amenities, all the while surrounding you with the natural beauty of the James River, Riverfront Park and Percival’s Island. 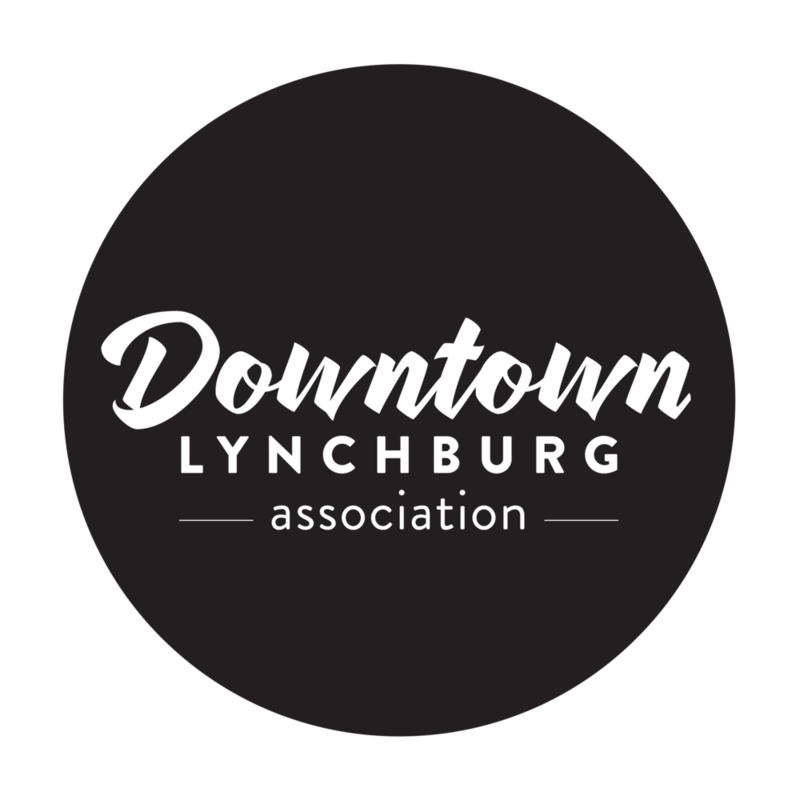 Over the last decade, Downtown Lynchburg has undergone a huge transformation. Throughout this time, historic factories have been converted to urban lofts, early 1900s homes have been brought back to life and once abandoned city blocks have been revitalized. Today, the Downtown community is working to build its own distinct identity, one grounded in its rich history and focused on expanding the now thriving food, culture and business environment. Enjoy the convenience of local restaurants, shops and cafes all within walking distance and take full advantage of the ongoing events and festivals held in Riverfront Park throughout the year. Watch the seasons unfold during walks along the Riverfront trail, Blackwater Creek trail and the bridge spanning the James over to Percival’s Island. If you need further convincing, check out our blog post on why Lynchburg is so awesome. If you thrive on hustle and bustle, then a Downtown apartment or loft will certainly place you in the burgeoning center of Lynchburg’s ever-expanding Downtown region. Be the first to explore new eateries, shops and more by living in any of these unique residences. Downtown Lynchburg is surrounded by several historic neighborhoods, each one different from the next. Explore the beautiful architecture and rich history of these neighborhoods where each house exudes a character all its own. The Diamond Hill Historic District is located between Church and Grace Streets in Lynchburg, just off the expressway (US 29 – Bypass). Diamond Hill was one of Lynchburg’s most prestigious neighborhoods at the turn of the 20th century with a rich selection of architectural styles including Gothic, Colonial Revival, Italianate, Greek Revival, Georgian Revival, Queen Anne and Stick style homes. The Garland Hill Historic District is a small residential neighborhood located on one of Lynchburg’s seven hills. Situated northwest of Fifth Street, the Garland Hill streets of Clay, Madison and Harrison are steeply bounded by Blackwater Creek. Many of Lynchburg’s oldest homes can still be found in this unique neighborhood. The Federal Hill Historic District is composed of a dozen blocks that feature 1880s to early 1900s style homes while also including some of the oldest homes in the city such as the Norvell-Otey House from 1817 and found still on Federal Street. In its prime, the neighborhood, which runs northwest from 12th Street up to 8th Street, housed many of the city’s merchants and community leaders.